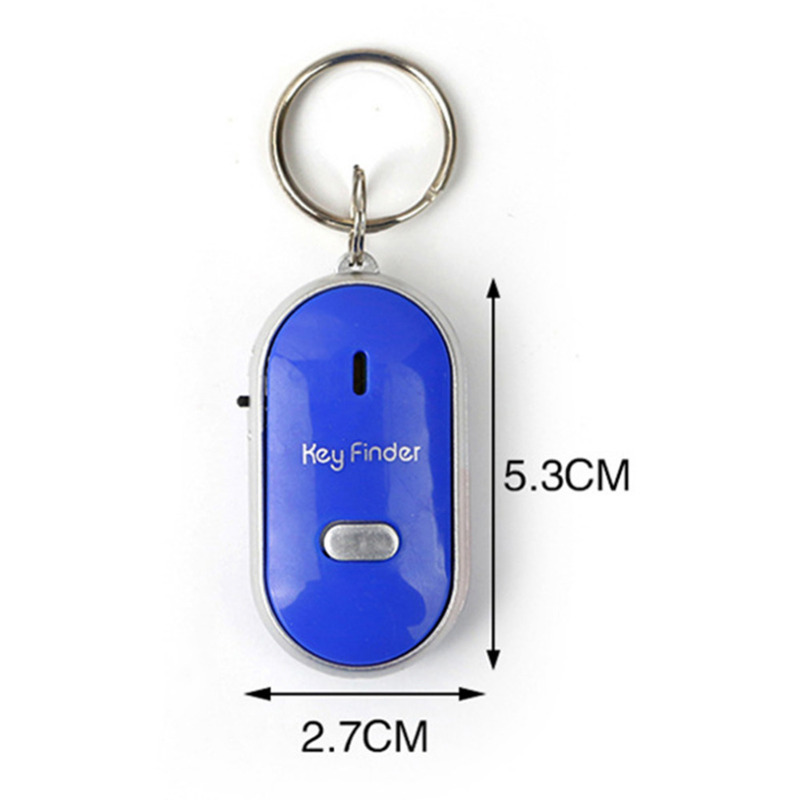 Has losing your keys become a source of major frustration in your life? Join the club! 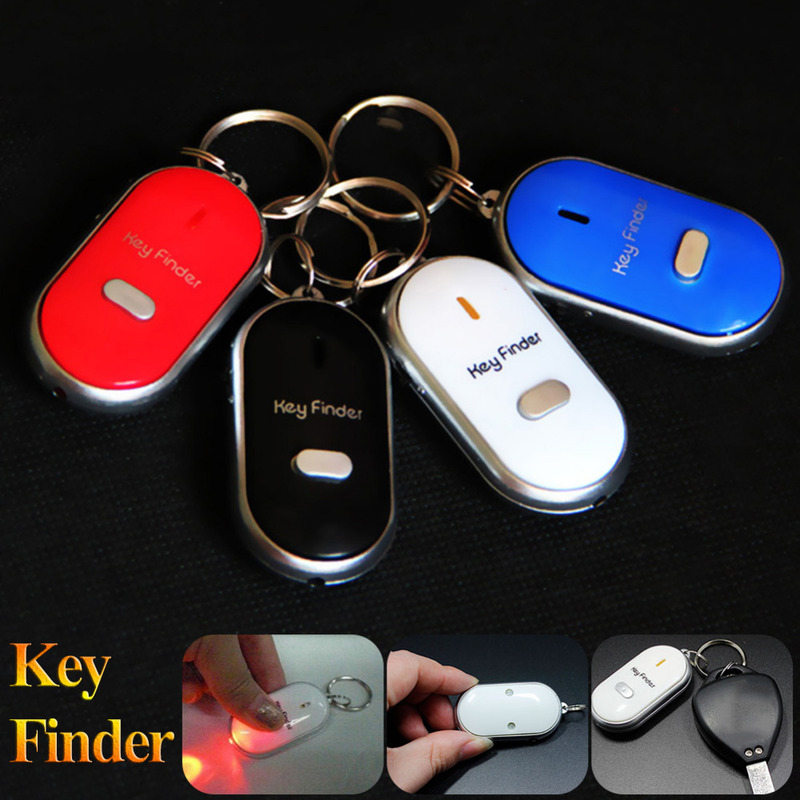 That's why millions of people are opting to use our amazing key finder gadget! 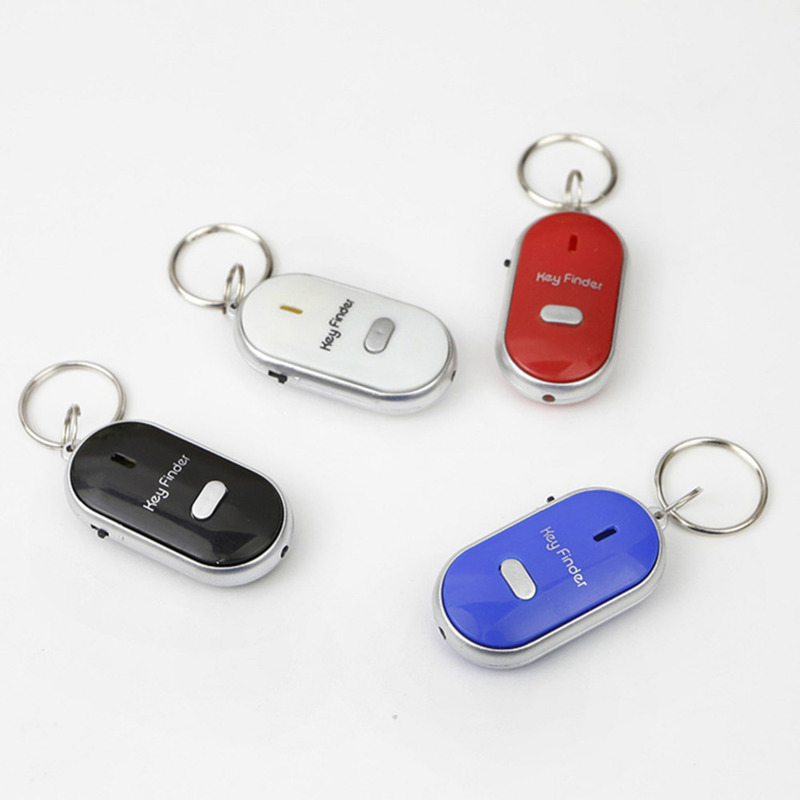 The device attaches to your key-chain and responds to whistles or loud noises. 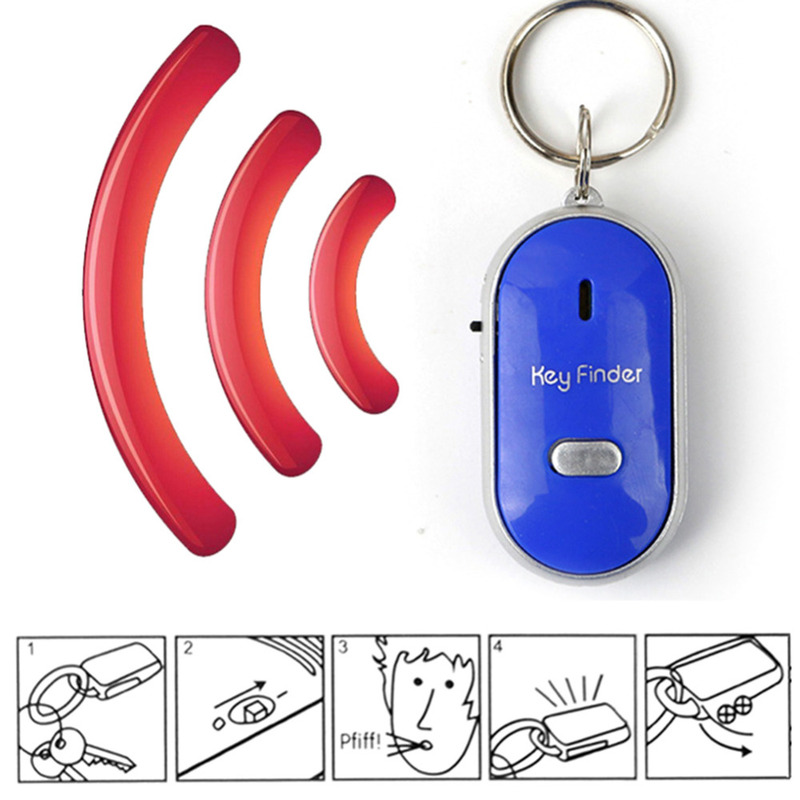 Can't find your keys? Just whistle! How does it work? 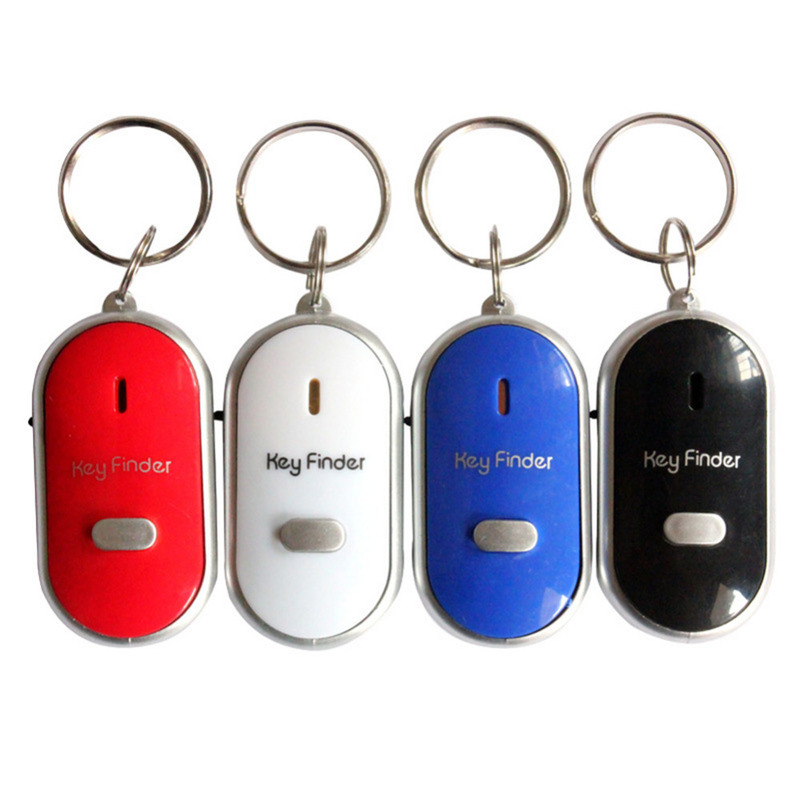 By whistling, you prompt the key finder to set off an alarm and flashing lights. 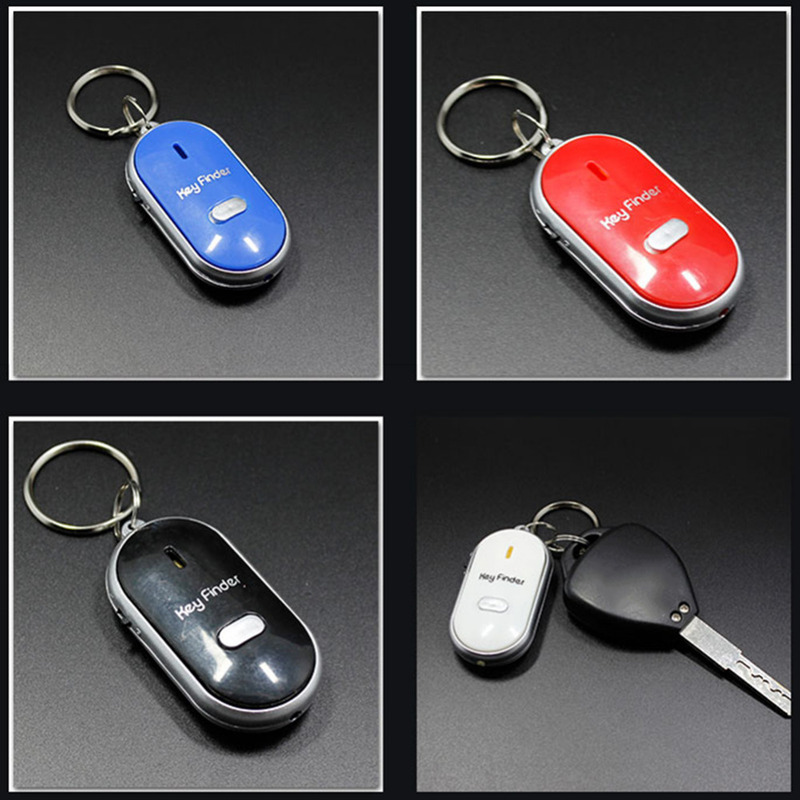 You'll know exactly where your keys are in no time! Just follow the sound until you locate your them. 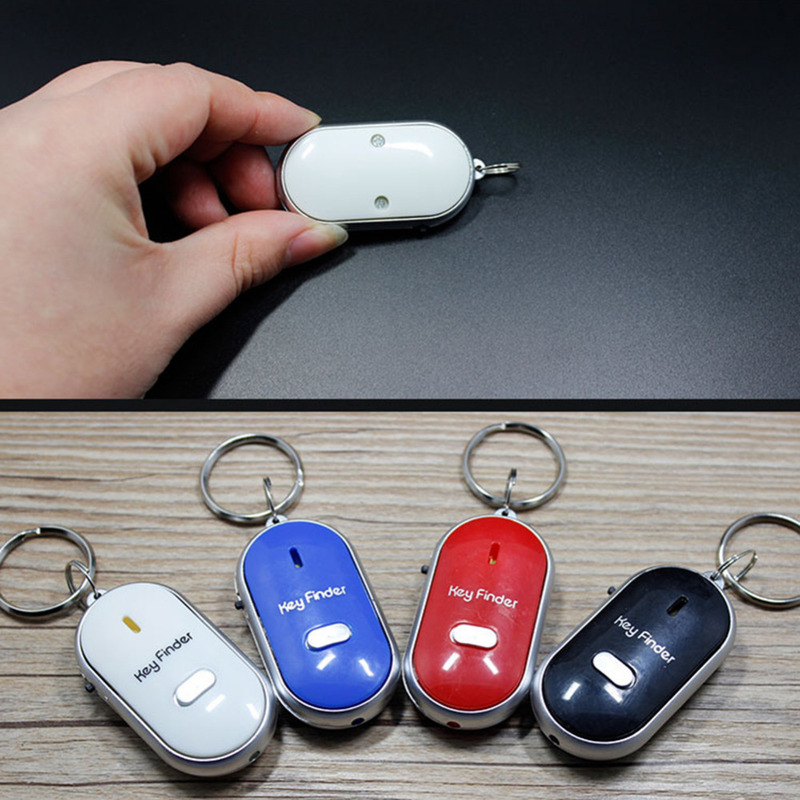 Small LED light will flash in response to whistle, too!